The Council of Engineering and Scientific Society Executives (CESSE) is an informal, not-for-profit international organization of chief executive officers and mid-to-senior level staff members of scientific and engineering societies. The objective of CESSE is to advance, in the public interest, the arts and sciences of the management of engineering and scientific societies. 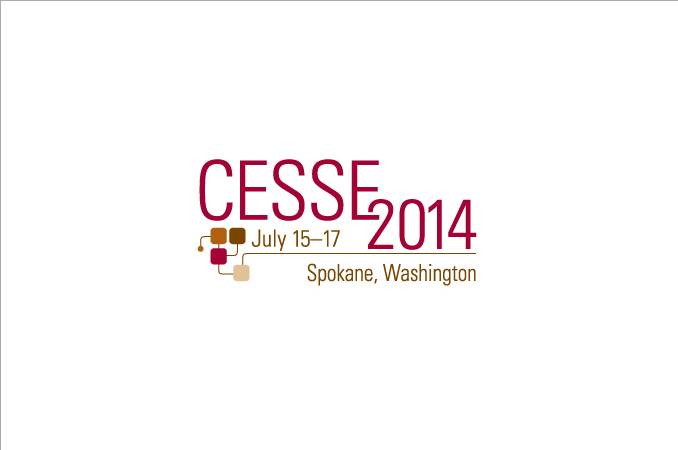 CESSE holds two annual meetings each year; the Mid-Winter CEO Meeting and CESSE Annual Meeting. Infinity Management’s duties for each meeting include developing timelines related to program management, develop, launch, and monitor call for presentations, compile session descriptions/speaker info, write, edit, and proof each collateral piece, input and update session content on the website, communicate with pertinent individuals such as program committee track chairs, host committee, graphic designer, and printer, and create an errata. CESSE is currently seeking session ideas which showcase successful approaches and next practices for managing engineering, scientific and technical association and societies for the 2014 Annual Meeting. The Annual Meeting serves as the primary educational channel for over 200 scientific and engineering societies that make up the Council of Engineering and Scientific Society Executives, or CESSE. The goal is to produce an outstanding meeting that: provides members great learning and networking experiences, showcases the meeting city, and provide sponsor organizations a great return on their investment, while supporting the financial health of CESSE. Each meeting continues to build on CESSE’s solid reputation as the organization where leaders of the scientific and technical association community network, connect and learn.